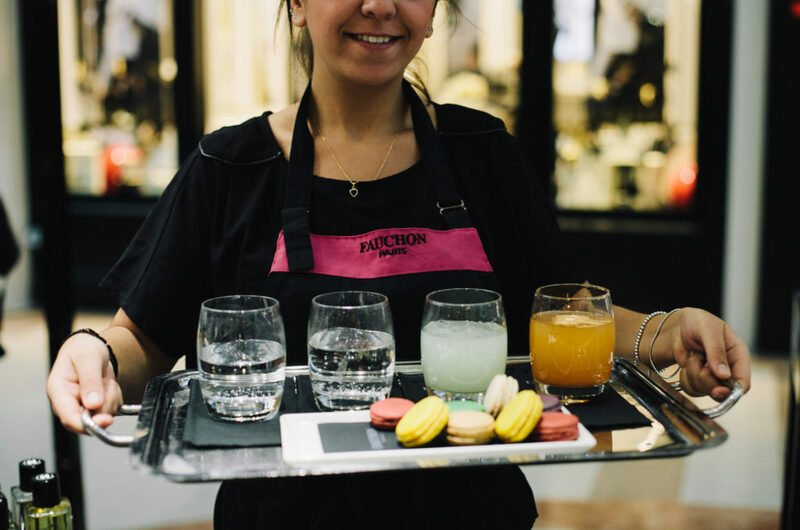 Click here to find a hotel in Tel Aviv. 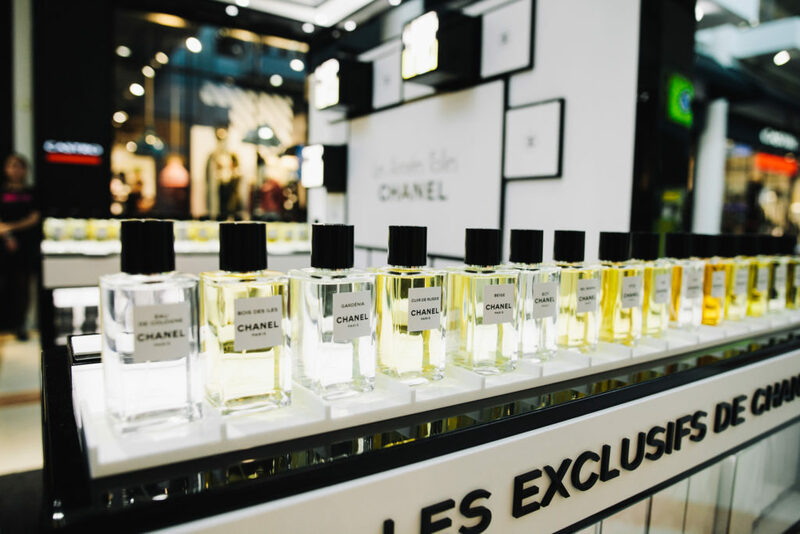 For the first time in Israel, CHANEL presents its most unique collection of Fragrances: LES EXCLUSIFS de CHANEL. 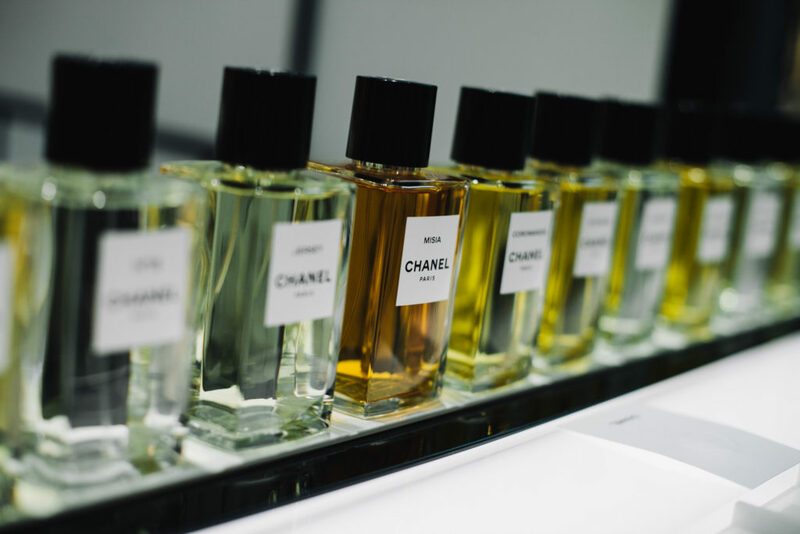 Sixteen identical bottles, sixteen fragrances, sixteen identities. 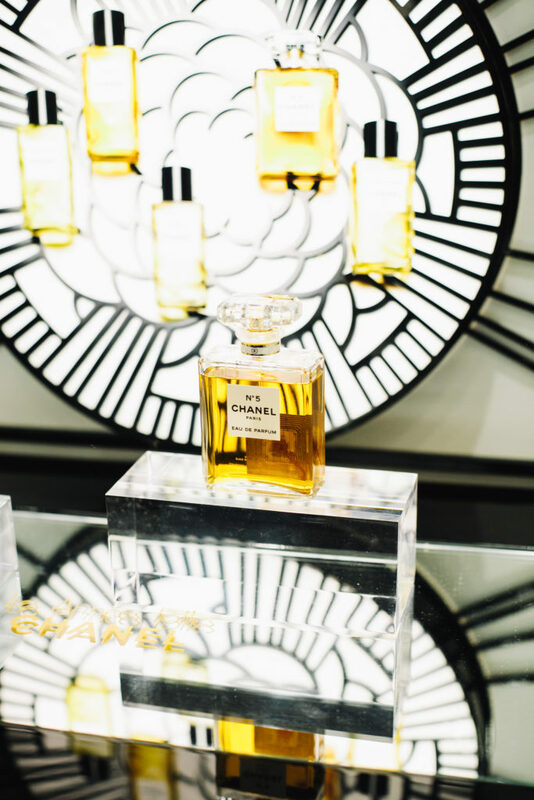 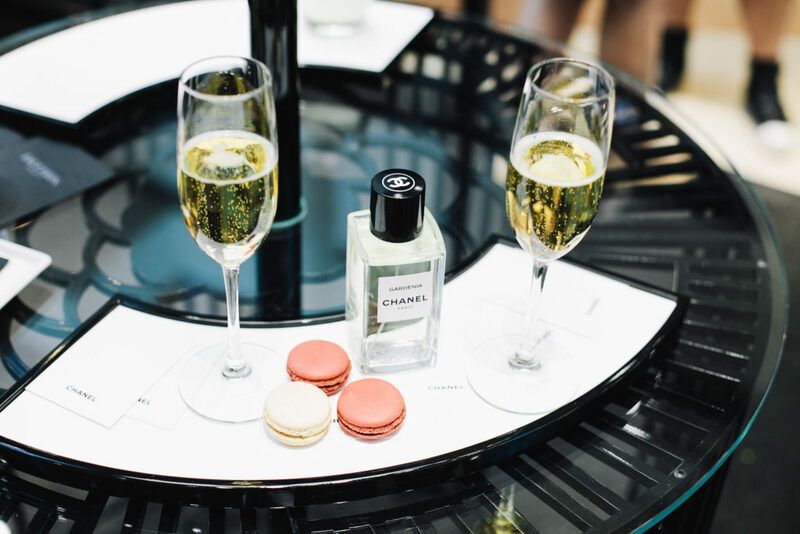 From Ernest Beaux to Olivier Polge today, LES EXCLUSIFS de CHANEL bring together the highest creation, the finest ingredients and the strongest personalities. 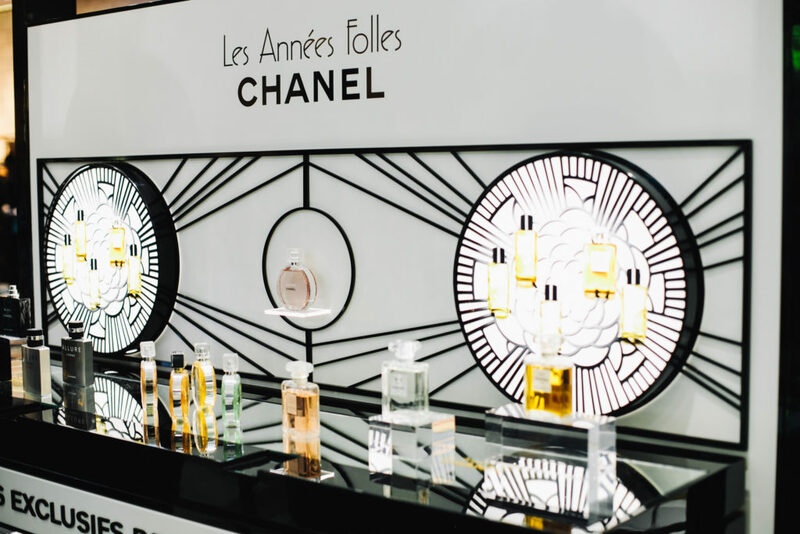 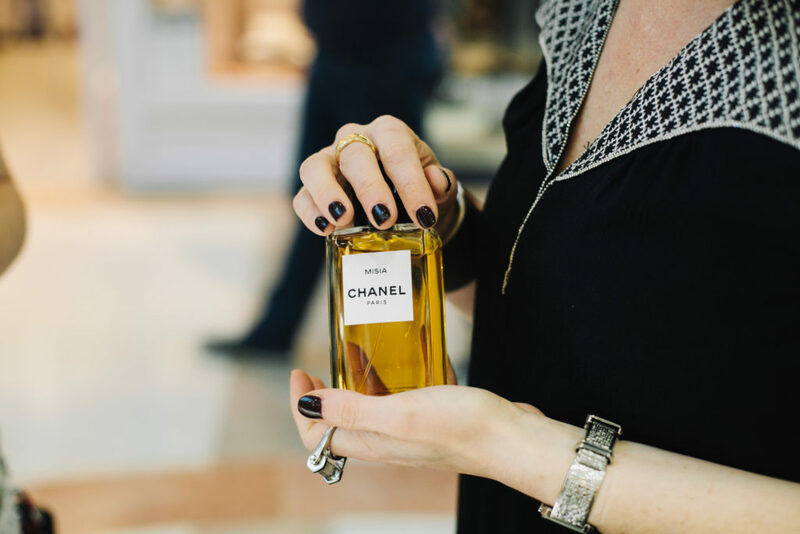 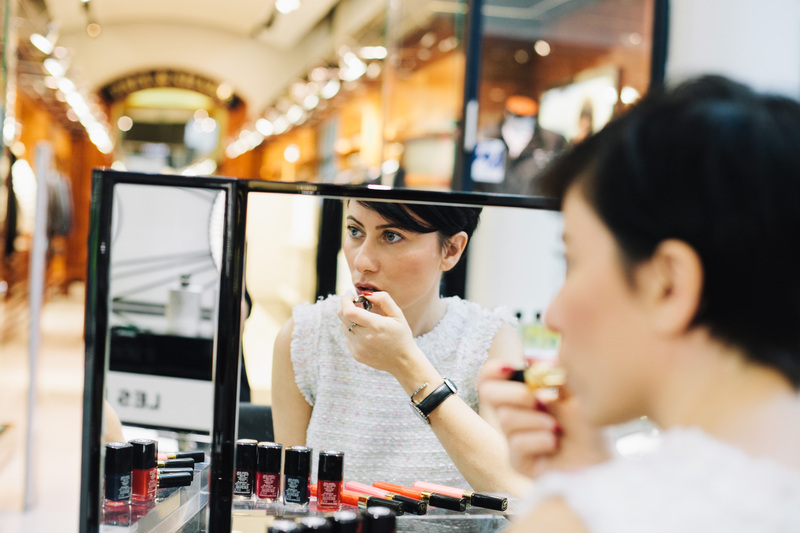 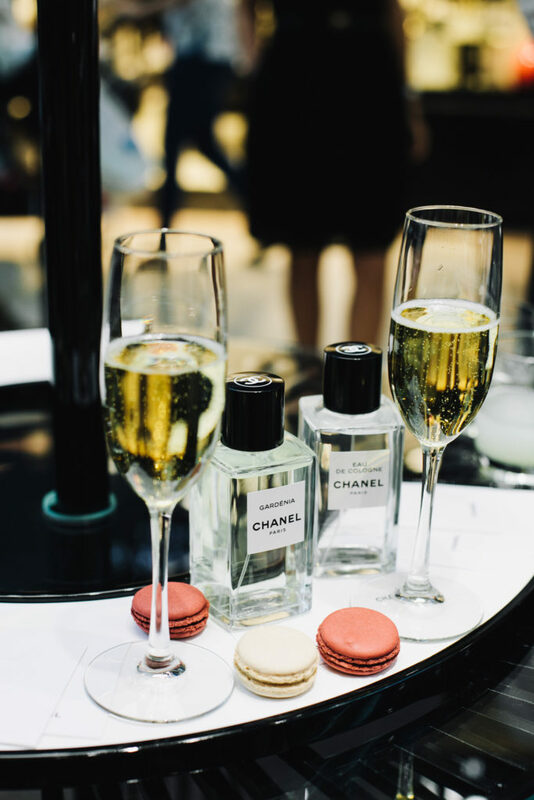 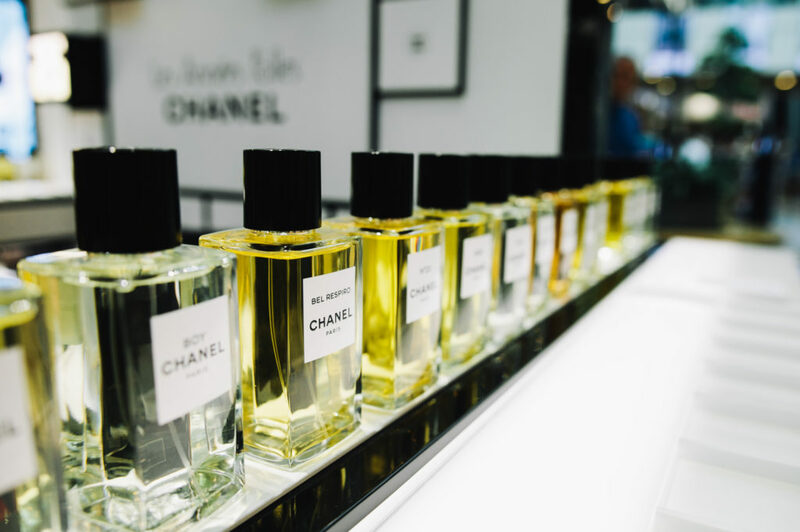 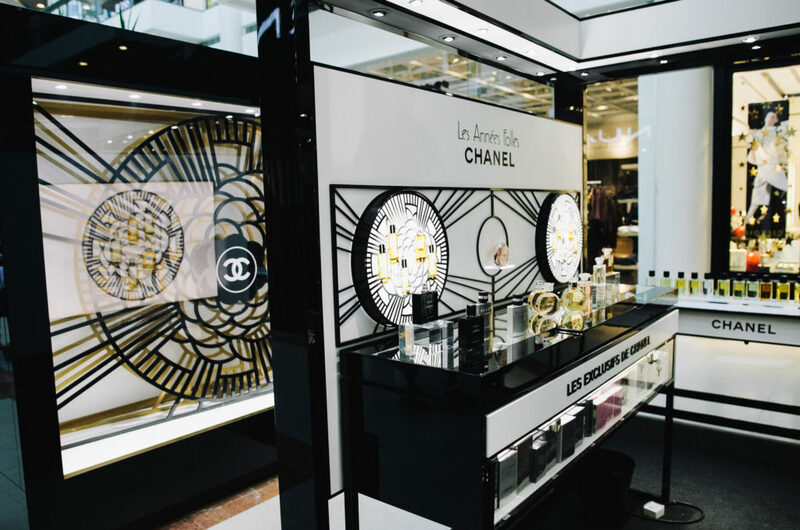 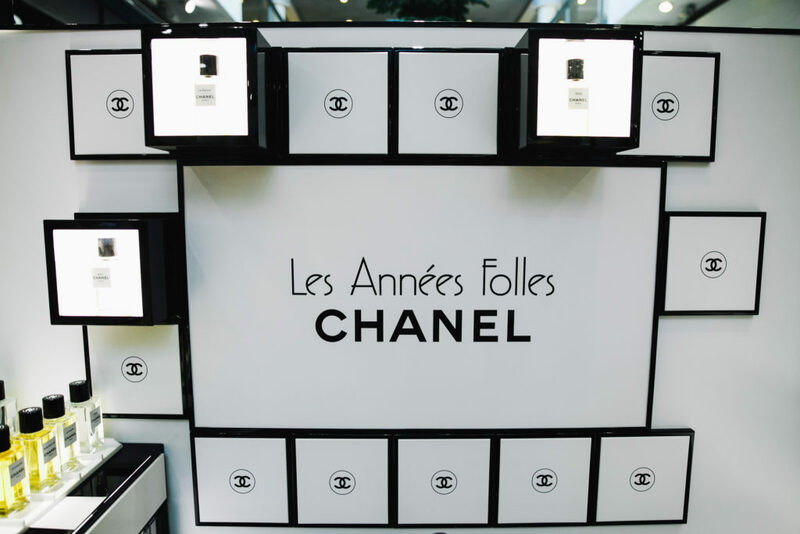 luckily you will be able to discover LES EXCLUSIFS de CHANEL only in Ramat-Aviv Mall from November 20th top December 9th. 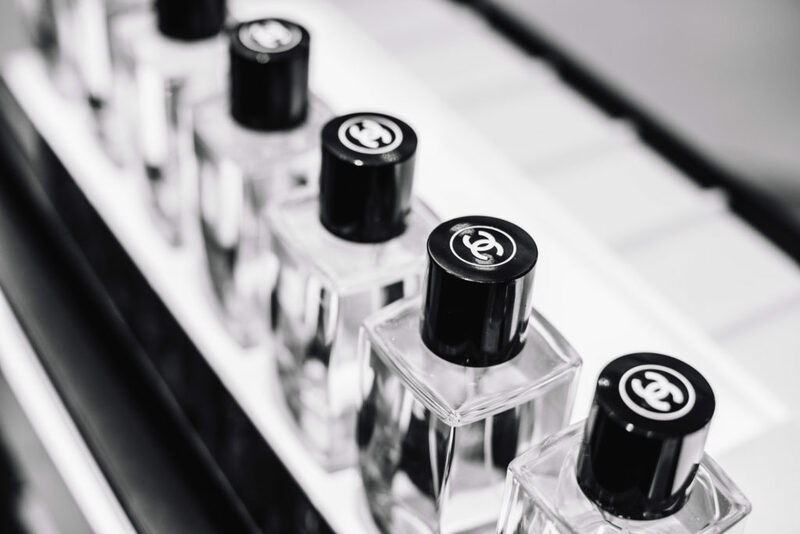 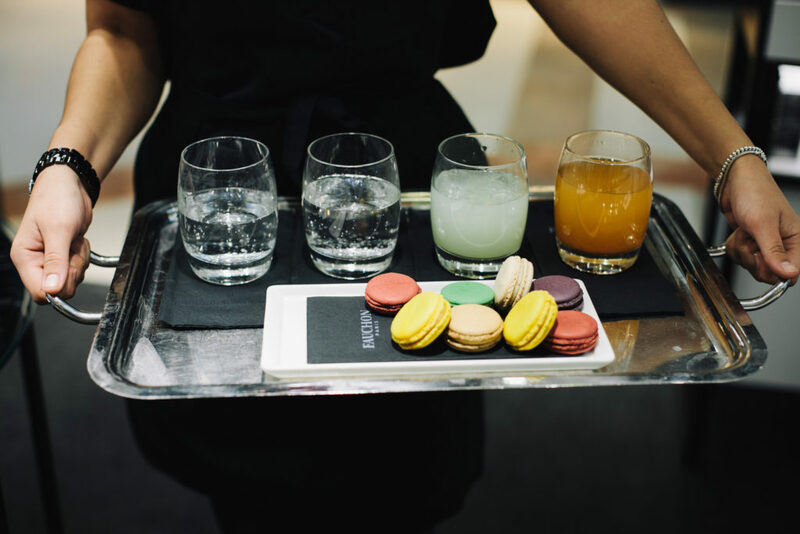 Meanwhile, you will find attached the press release about the operation and the press release and visuals of BOY, the latest creation of LES EXCLUSIFS range by Olivier Polge, Creator of CHANEL Fragrances. 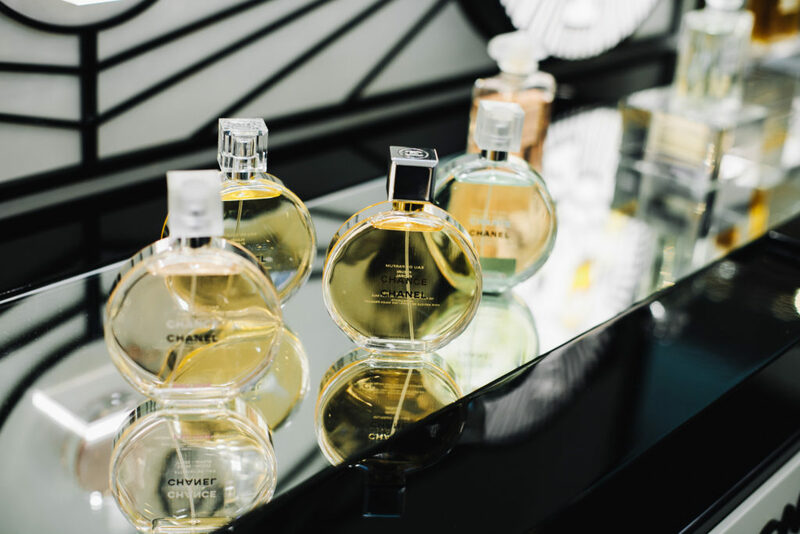 My personal favorite is the “Gardenia” so from now on when you see me that’s what I’ll be wearing.